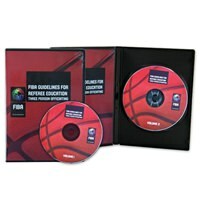 You’ll get more without paying more when you choose a DVD case for your CD duplication or replication package. 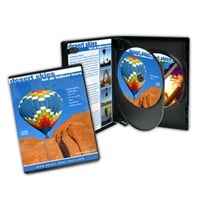 DVD cases are a popular CD packaging option, and we offer you several excellent options to choose from, letting you truly customize your project the way you like. 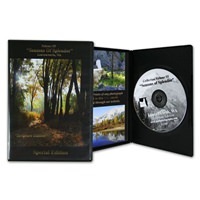 These offer extra space for printed artwork and entrapments as opposed to other packaging solutions. 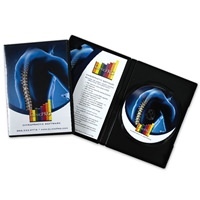 Check out our fabulous packaging options, which include single, double and triple disk capacities, plus thin models for that ultra modern feel and look!